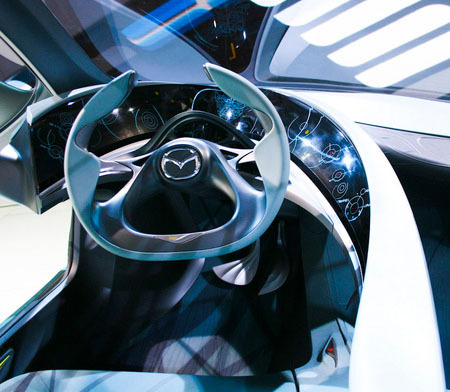 Get ready to change the interior of your car by choosing one of these new forms of car dashboards. 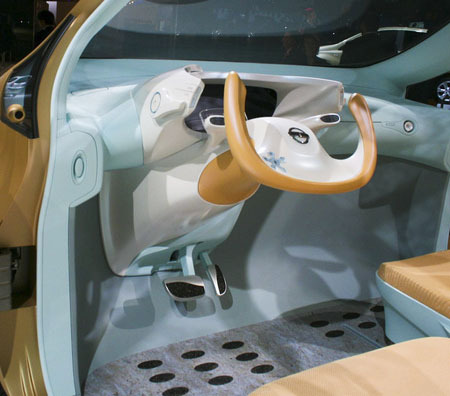 These are 10 best dashboards of Paris Motor Show 2008. 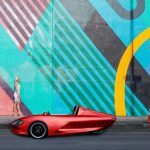 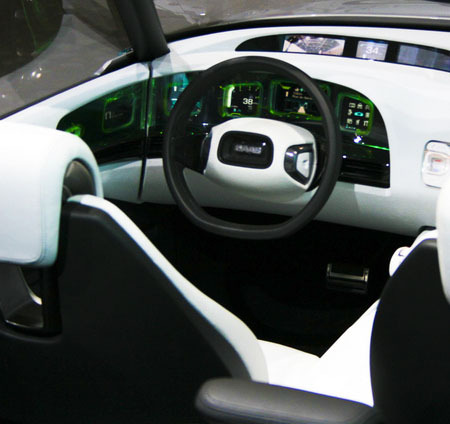 You can have a feel of ‘Need for Speed’ with these stylish and unique dashboards which are made up of new material and new forms to offer new ways for drivers and passengers to interact with the vehicle. 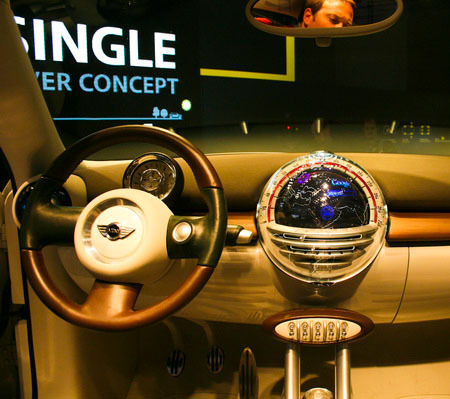 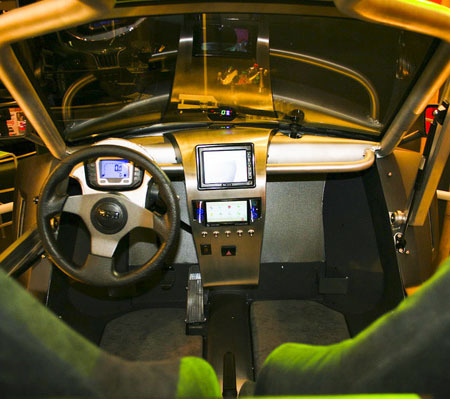 Some of these designs include F1-style steering wheel, fancy propeller air vents, LED displays and Flat screen TV etc. 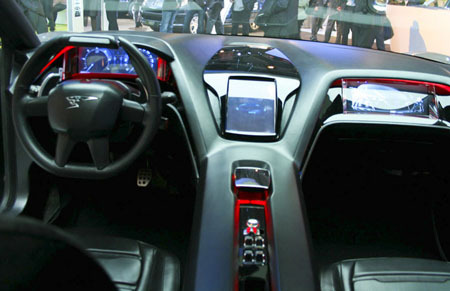 You will be surely excited to go on a drive with any of these dashboards in your car. 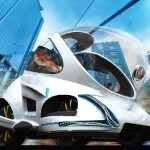 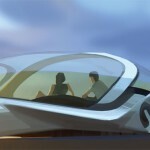 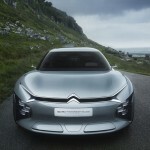 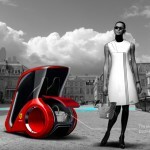 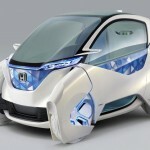 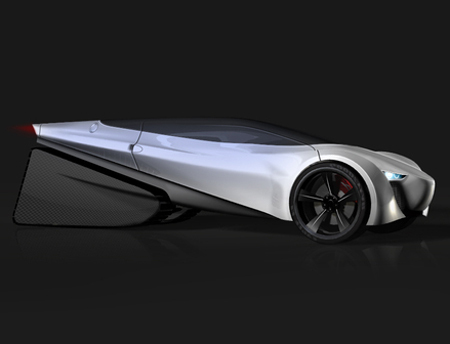 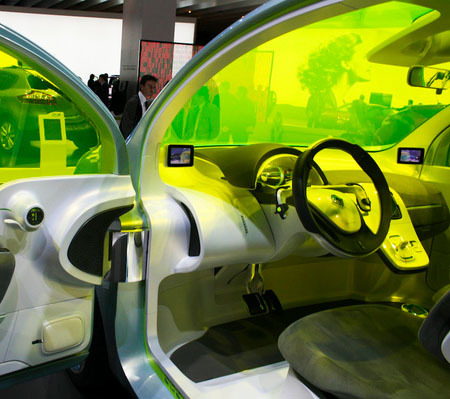 This entry was posted in Cars, Futuristic Car. 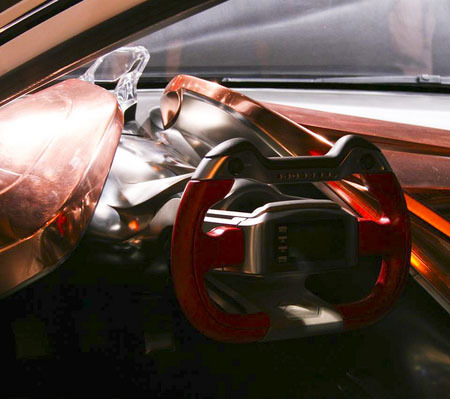 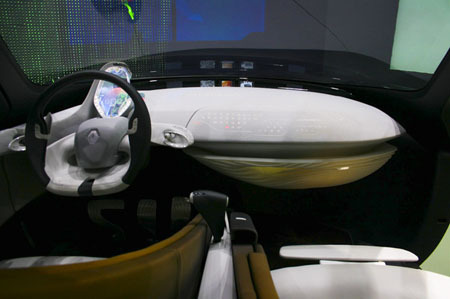 Tagged as air vents, car dashboards, flat screen tv, paris motor show, steering wheel. 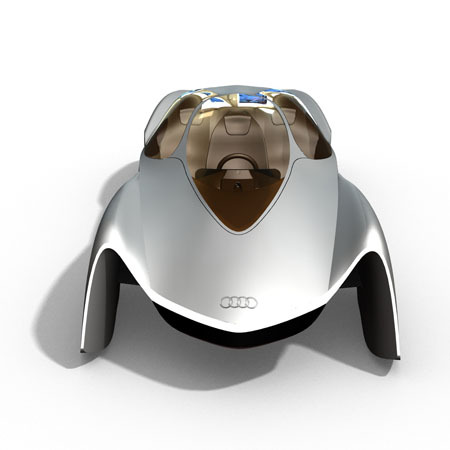 Some pics I cant tell the maker, some visible IE last pic Audi, others I cant tell. 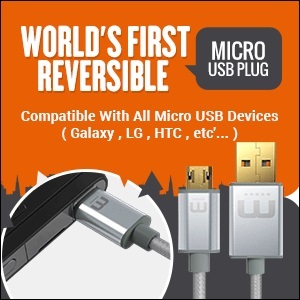 Reformat pics or clear up images or add ID on Pic someplace then Repost. 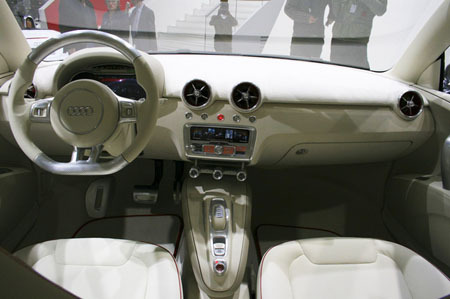 Then one can make comments. 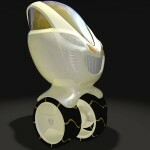 Try to make something more familiar concept..